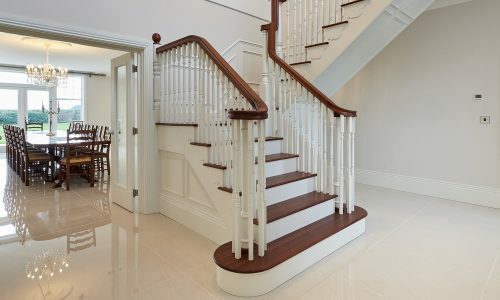 This Georgian-style residential building project was commissioned by BASE Architecture for a private client. 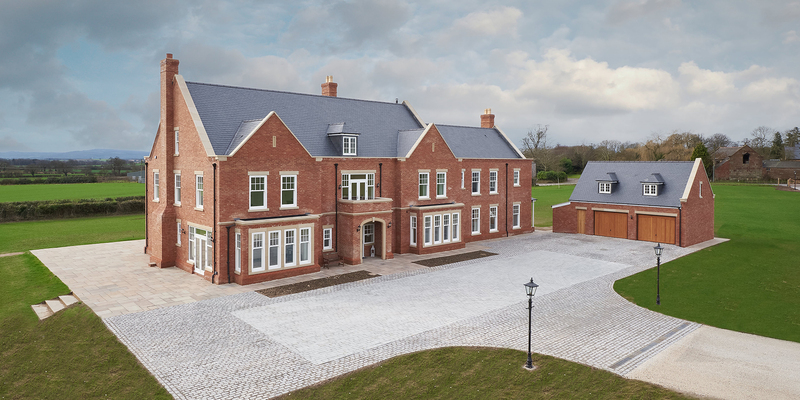 Shingler’s provided a constructional service for this luxury family home and worked to the exact specification given by the architect. 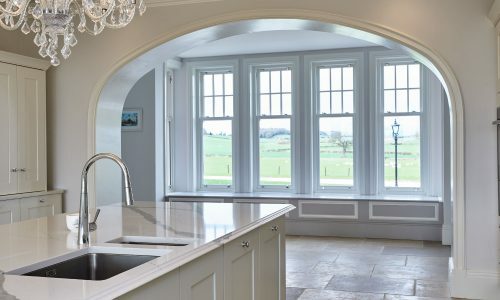 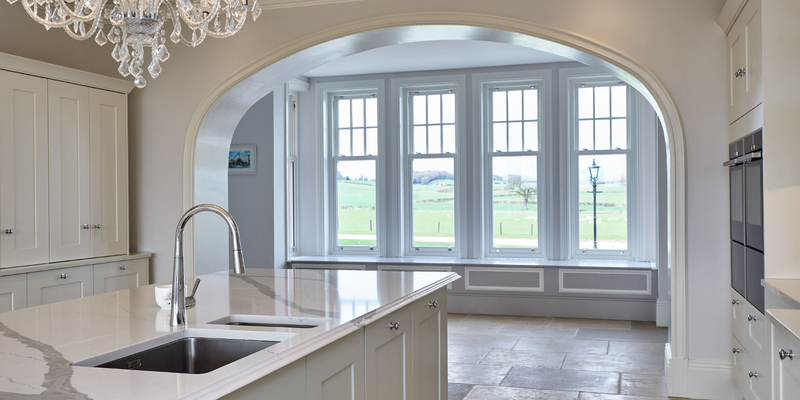 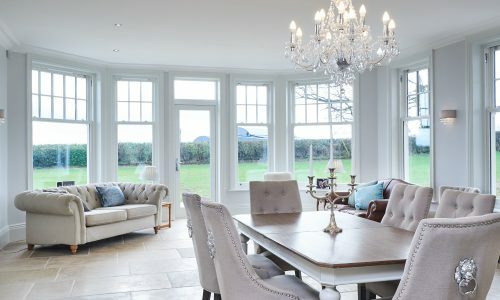 This bespoke property located in Great Ness, on the outskirts of Shrewsbury is a new build that was given a Georgian design using quality modern materials. 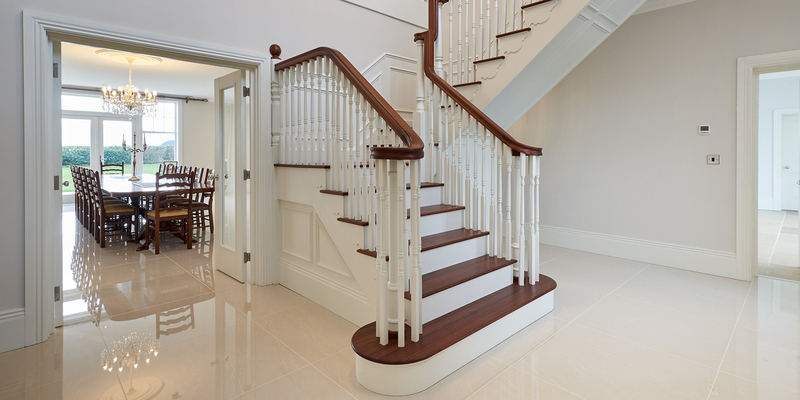 This property covers 9,000 square feet over 3 floors, all of which are connected with traditional mahogany and oak staircases. 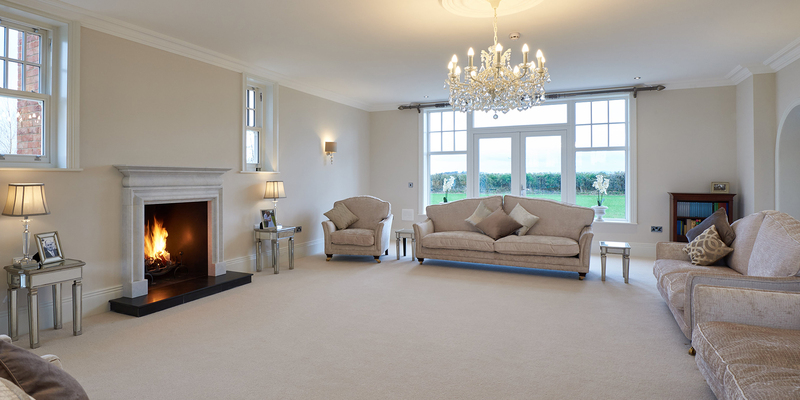 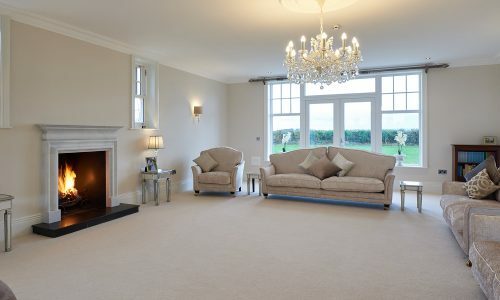 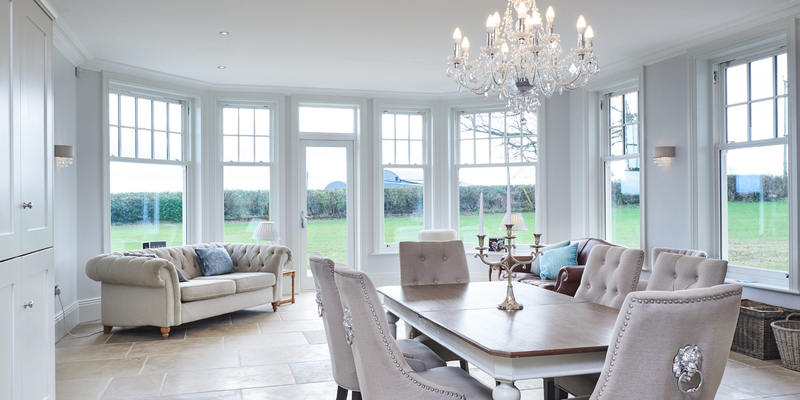 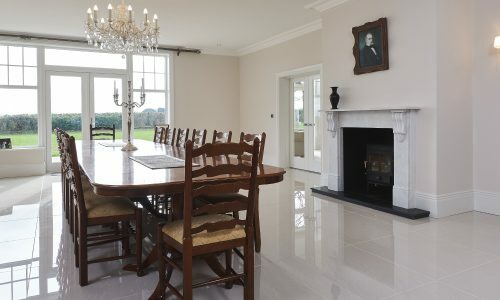 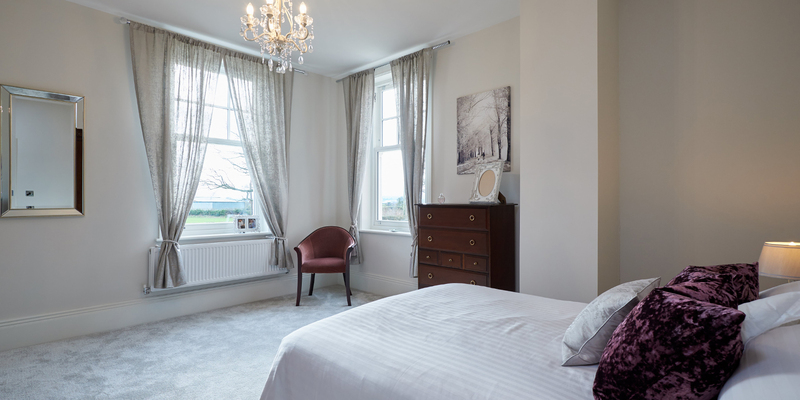 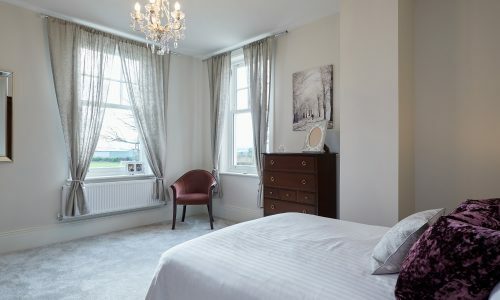 Shingler Construction fitted underfloor heating throughout this property, along with large bay windows and french doors opening up the ground floor rooms to the surrounding gardens. 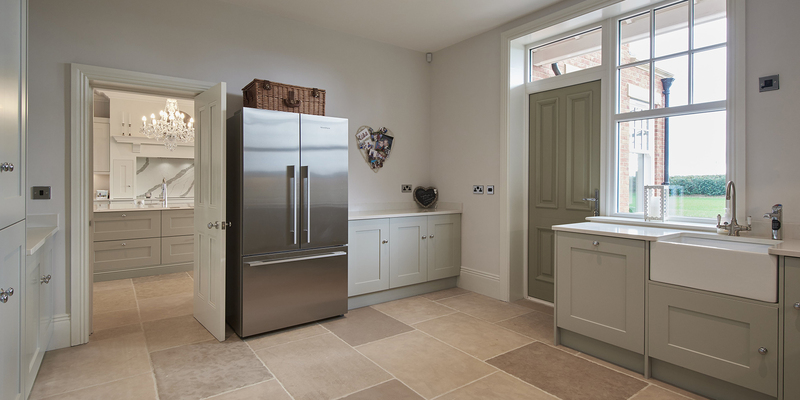 This beautiful new build home is surrounded by countryside views which can be enjoyed from the balcony; the property also features an additional detached double garage. 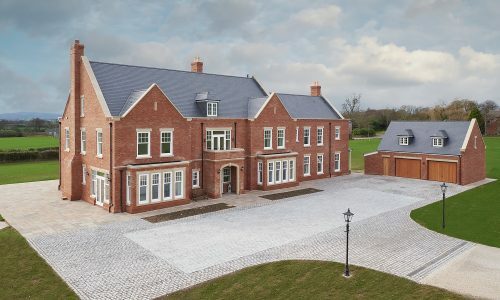 Shingler Construction takes pride in delivering projects to their highest possible standards using only the best local materials where possible. 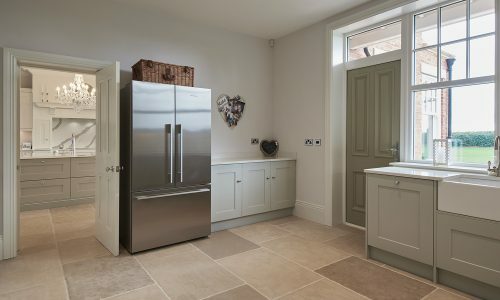 This high specification project was tailored to suit the needs of the client whilst reflecting the local area and architecture. 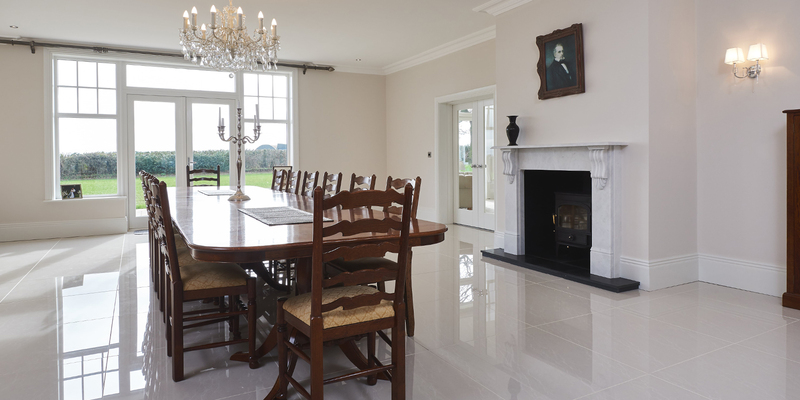 Shingler Construction place an important emphasis on quality, both inside and out of every residential project.